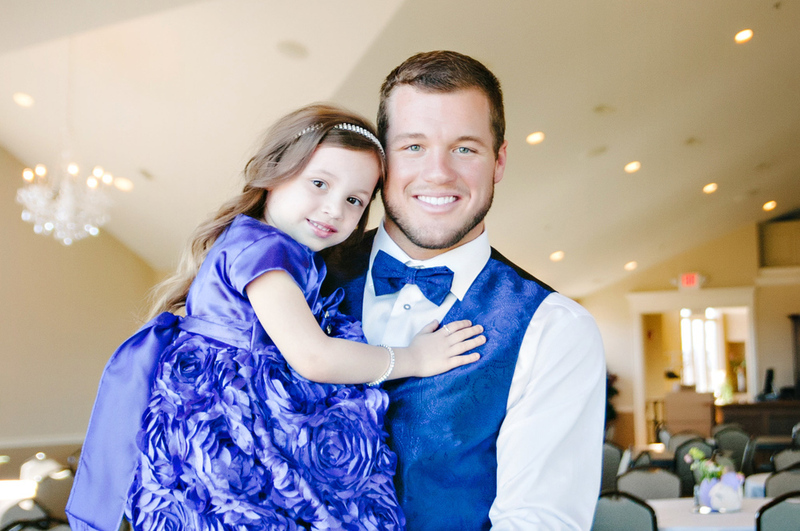 Colton Underwood grew up in Washington, Illinois. 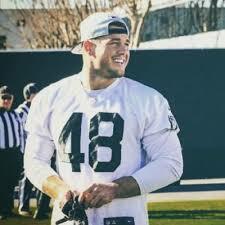 Active in football and other sports throughout his childhood, Colton learned early on the value in team work, discipline and community. 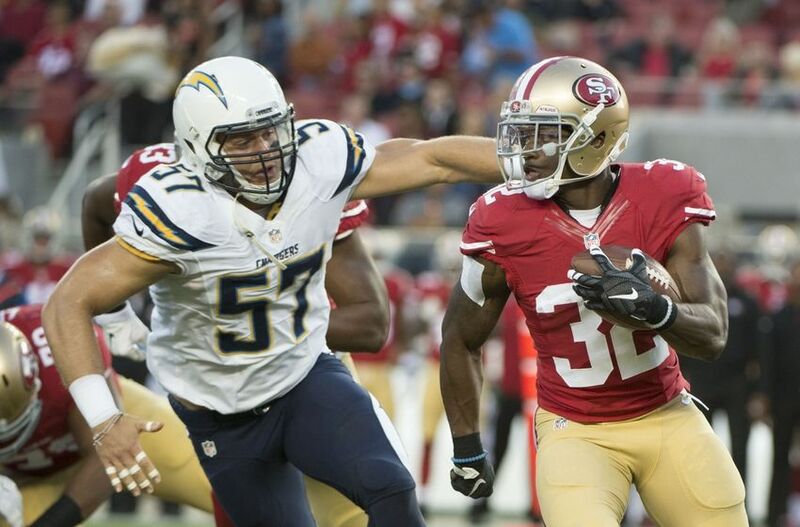 While Colton played football in the NFL his cousin Harper was born and diagnosed with cystic fibrosis. 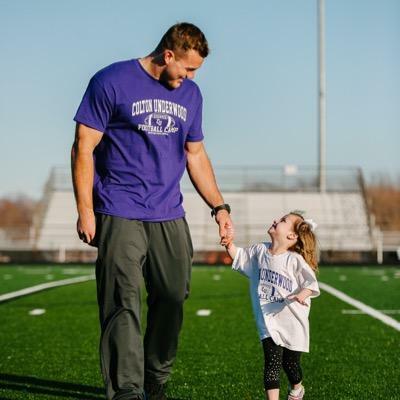 Shortly thereafter he established the Colton Underwood Legacy Foundation to support people living with cystic fibrosis who use the same skills to overcome challenges, live life fully and change the world around them. The Foundation helps to empower these warriors by providing resources and equipment to help with daily treatments and inspire them to pursue their dreams. Today, through the Legacy Project, Colton is traveling to every one of the 50 States to deliver an AffloVest to 50 people with cystic fibrosis. These next generation mobile airway clearance treatments allow people to move around freely while getting their treatment allowing more time to be active.